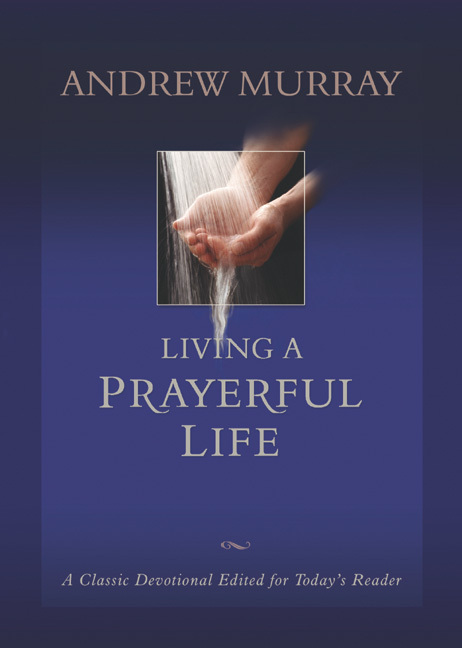 Andrew Murray believed that the greatest roadblock to spiritual growth is rooted in prayerlessness. In his familiar devotional style, he clearly outlines the way to overcome this sin of omission. He then offers inspiring and practical guidelines for becoming a prayer warrior, including examples from the prayer lives of the apostle Paul, George Muller, and Hudson Taylor. Twenty-first century believers will find that the steps to developing a vital spiritual life through prayer are as applicable today as when they were written nearly a century ago. The text has been newly edited for today's reader. Living A Prayerful Life by Andrew Murray was published by Bethany House in November 2002 and is our 26238th best seller. The ISBN for Living A Prayerful Life is 9780764227158. Be the first to review Living A Prayerful Life! Got a question? No problem! Just click here to ask us about Living A Prayerful Life.